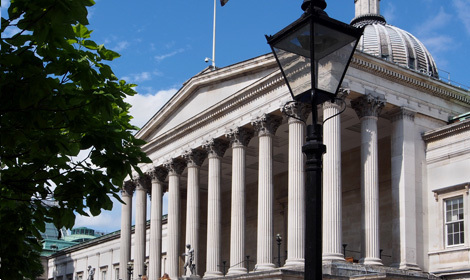 Once Stephanie graduated from UCL with her MSc in Sustainable Heritage she was asked to return to the course as a guest lecturer on Renewable Energy Strategies at Heritage Sites as a result of her experience in renewable energy projects. Having lectured for two consecutive years, Stephanie has just been invited back to lecture for a third year in the 2017/18 academic year. Stephanie is excited about the opportunity to return and will be drawing on her recent experiences in biomass and lake source heat pumps.